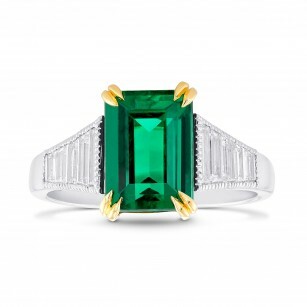 Emerald Engagement Rings – Leibish & Co. 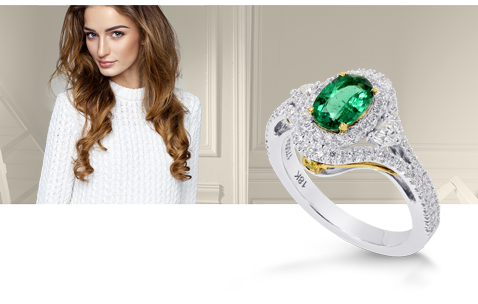 Explore our online collection of emerald engagement rings set with Zambian emeralds or Columbian emeralds of the finest qualities. 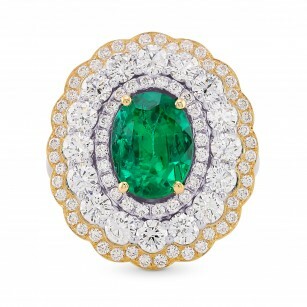 These high jewelry pieces are sought after for their exquisite colors and brilliant performance. 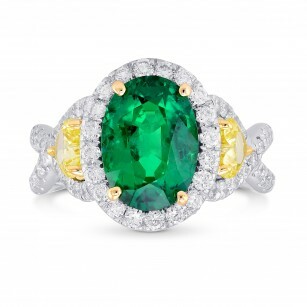 The vivid green colors of these stones clearly explain why emeralds were the prized jewels of queens, maharajas, and emperors throughout our history. Paired with fine diamonds, these stones are displayed in the most popular engagement ring styles, such as halo rings, three-stone rings, and side-stone rings.